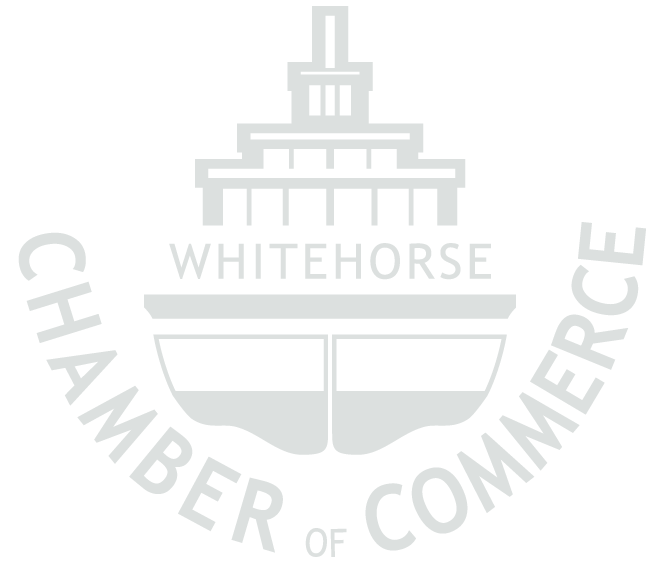 Thank you to the funding from the Government of Yukon Department of Economic Development and Canadian Northern Economic Development Agency (CanNor), Chamber members can take part in these workshops and only pay a fraction of the cost. Facilitated by: Visionary Seeds Inc.
Click here to know if you are a member or click here to become a member. As we all know one of the keys to success in business is the people involved in the business. The right work environment can lead to productivity and a happy, client oriented atmosphere in your business or office. One way you can achieve this is to understand the responsibilities you have as managers, or employers, to provide an appropriate work environment for your staff. Statistics show that there is a big gap between what employers perceive about what is going on in the workplace and what the staff experience. This workshop series will help you understand how to build a workplace culture where teamwork prevails and everyone understands their roles and responsibilities.